Today, we have an interesting update to our beta channel, with sidebar extensions, a tab cycler and improved tab menu. Try them out if you browse for serious stuff — work, research, or entertainment. Our new sidebar allows you to install dedicated extensions that you can use whileyou browse. Have you been missing notes? Now, you can install this extension and use it in our sidebar. Here, you can find a list of our sidebar extensions. We hope you’ll make it much longer soon. 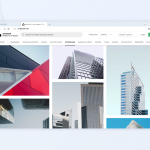 The sidebar brings you unlimited possibilities for improving productivity. 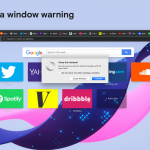 Sidebar extensions work almost like a standalone app and can respond to your current browsing, or to any other activity you don’t want to lose focus on while browsing, such as score checking. We promised to enrich tabs with new, interesting options. 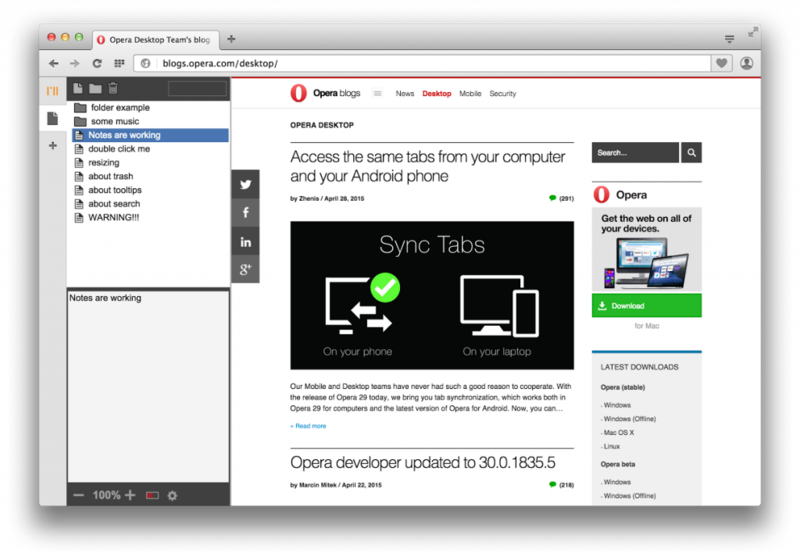 And, we have done a lot in this area recently, with the release of tab preview, tab menu and tab syncing. 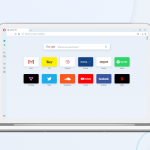 Now, we have added a powerful tab cycler, so you can switch tabs much more easily. You can now switch tabs by the order in which they were active. With an improved tab menu, you can change the order based on which tabs were recently used. So, it’s not just switching from right to left anymore. You can even change the default keyboard shortcuts to cycle tabs by the order you’ve used them. If you still prefer to cycle tabs from left to right, according to the tab bar, we’ve added a few shortcuts for you. On Windows and Linux, press Ctrl + 1/2 to cycle visually. On Mac, press ⌘ + ⇧Shift + ←/→. 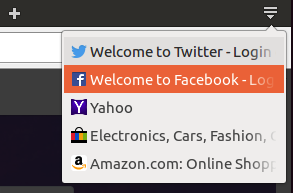 Also, our improved tab menu features two new sections: Recently-Closed tabs and Other Device tabs. With the Recently-Closed section, it will be easier for you to find a webpage you have accidentally closed. 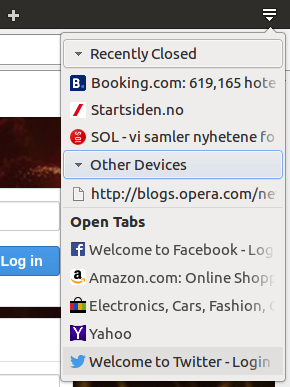 And, if you have an Opera account and sign into the browser from another computer, you’ll see all your open tabs under the Other Devices section.